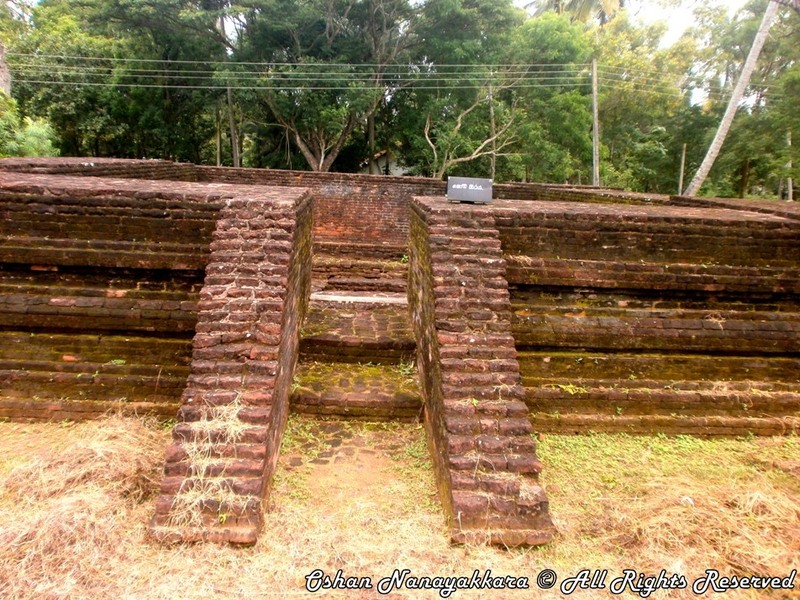 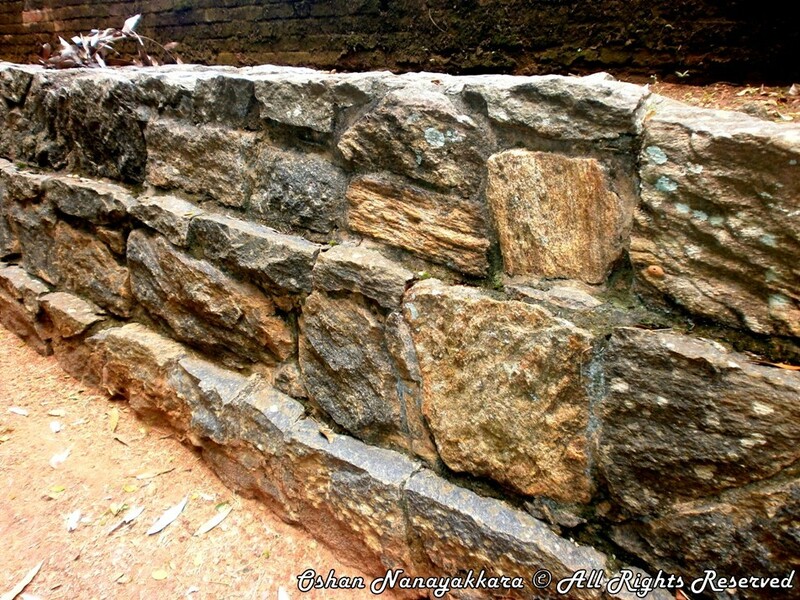 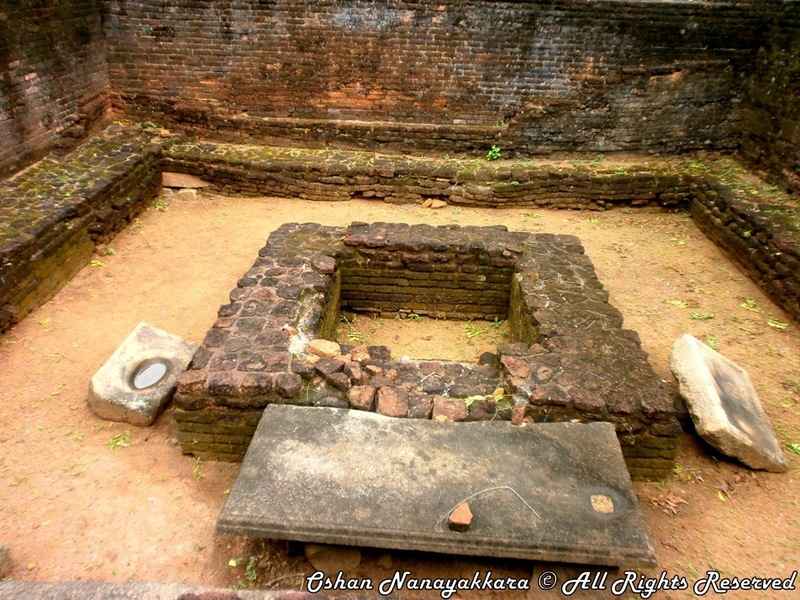 Nearby are three archeological cities - Parakramapura (Panduvasnuwara-පඬුවස්නුවර) (north - west) with remains of a moated palace and monasteries from the 12th century, Dambadeniya-දඹ‍‍‍‍දෙනිය (south - west, mid-13th century), and Yapahuwa (north). 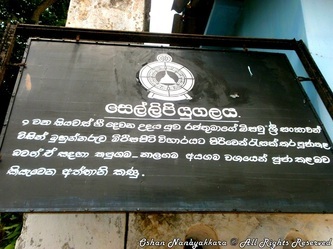 Kurunegala had a citadel in the thirteenth century. 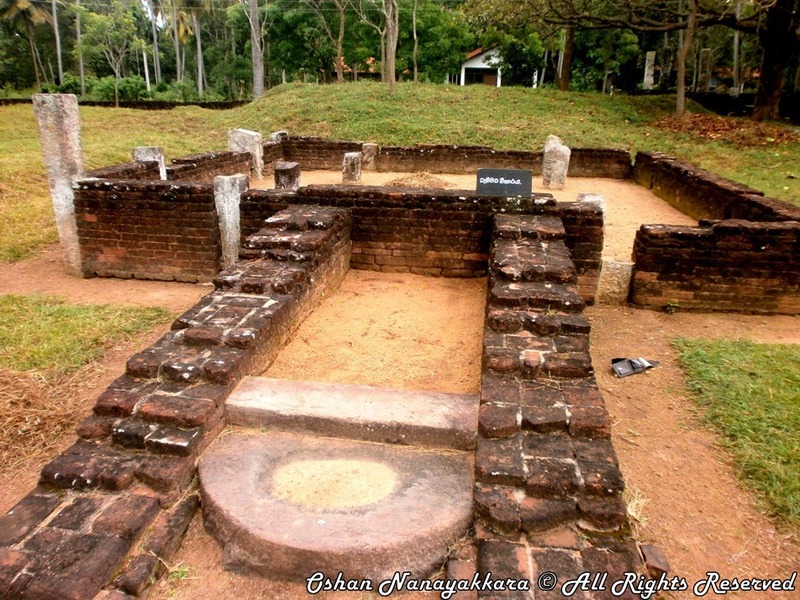 It's ascendancy as an ancient capital of Sri Lanka, began with a series of events that took place during the late 12th century at Yapahuwa. The sacred tooth relic which was in the Yapahuwa Kingdom was taken away by an Aryacakravarti from the Jaffna Kingdom to the Pandyan country during the rule of Buwaneka Bahu I from 1272 to 1284. 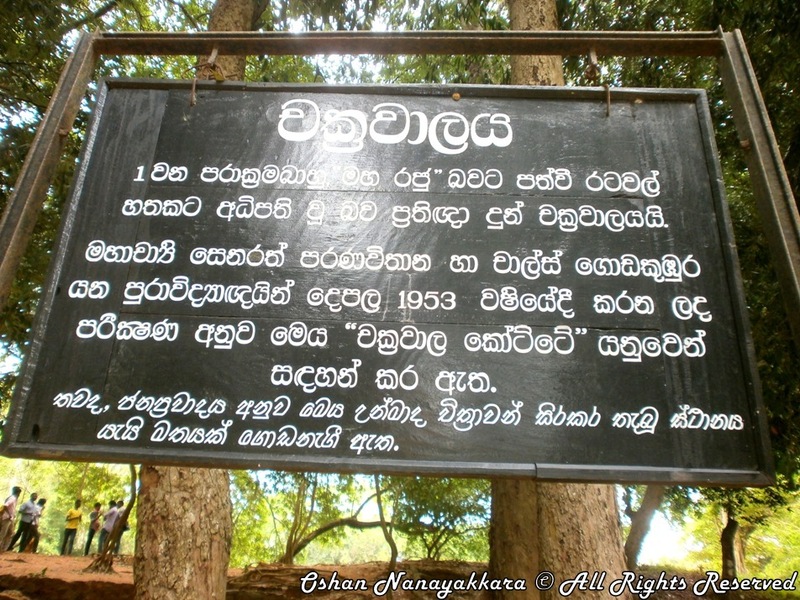 The tooth relic was brought back by King Parakrama Bahu III who ruled from Kurunegala between 1287 to 1293.Over the next half a century Kurunegala was the capital and the governing centre for three other kings of Sri Lanka. After the death of King Parakrama Bahu III, Kings Buvanekabahu II (1293–1302) who was followed by Parakramabahu IV (1302–1326) ruled from Kurunegala. The ruler in Kurunegala from 1326 to 1335 was Buwaneka Bahu III alias Wanni Buwaneka Bahu. 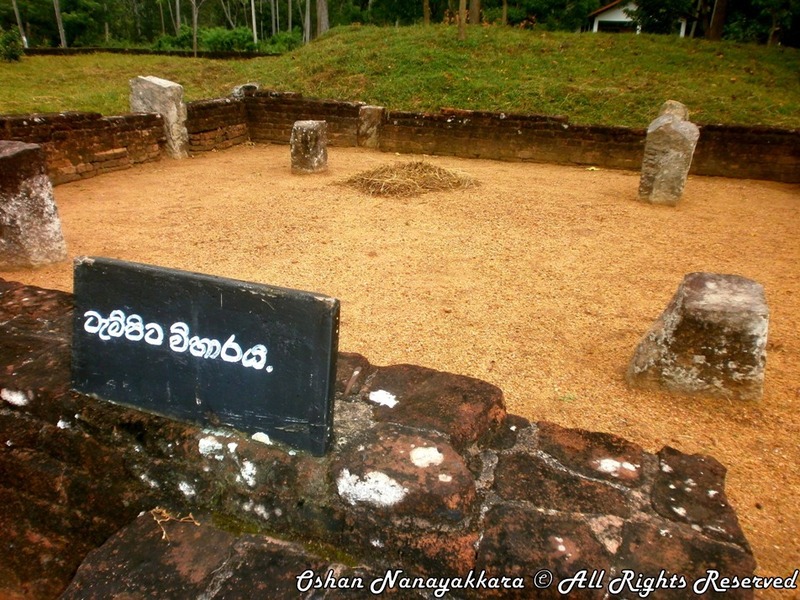 He was the son of Pandith Parakrama Bahu II and is believed to be the last king to rule the country from Kurunegala. 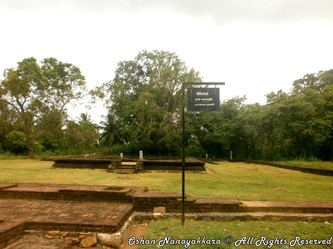 After the reign of Buwaneka Bahu III, the newly throned king Vijayabahu V ruled from Dambadeniya and Yapahuwa from 1335 to 1341 before once again the kingdom of Sri Lanka shifted to Gampola. 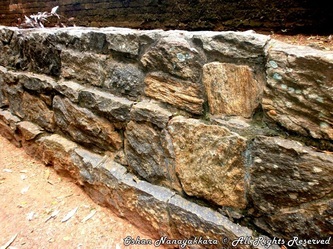 Few remains of the Palace of the Tooth relic that housed the tooth of the Buddha have avoided natural destruction, including few stone steps and a part of a doorway.